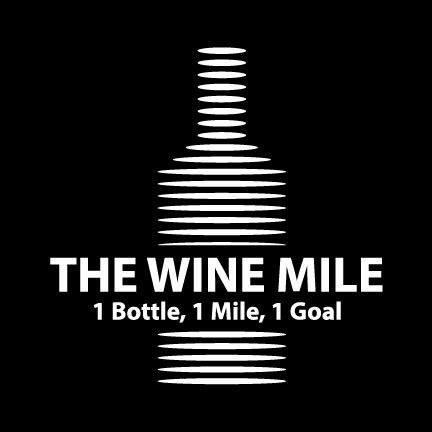 Plain and simple, the Wine Mile consists of running 1 mile and drinking 1 entire bottle (red or white, your choice) as fast as humanly possible, with all net proceeds going to benefit MS research. The amphitheater is reserved for the Wine Mile. Run a lap around Preston Park, drink a glass of wine, run another lap, drink, run, drink, run…….. You get the picture.